Design is a complex process in search of a simple solution. 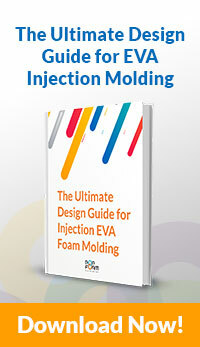 PopFoam is an injected-molded foam material that empowers and innovates the design process. It's waterproof, mold and mildew resistant, and buoyant, making it ideal for aquatic applications.